The Sunday Times bestseller that reveals the uncomfortable truth about race and identity in Britain todayYou're British. Your parents are British. Your partner, your children and most of your friends are British. 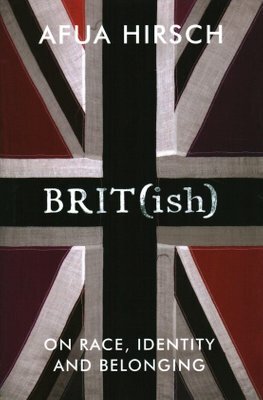 Brit(ish) is Afua Hirsch's personal and provocative exploration of how this came to be - and an urgent call for change. Your parents are British. Your partner, your children and most of your friends are British. It is about the everyday racism that plagues British society. 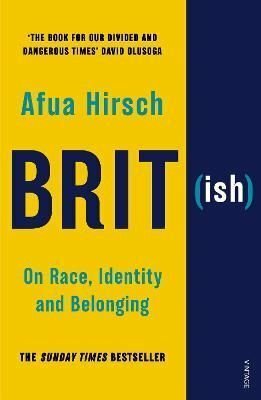 In this personal and provocative investigation, Afua Hirsch explores a very British crisis of identity. We believe we are the nation of abolition, but forget we are the nation of slavery.